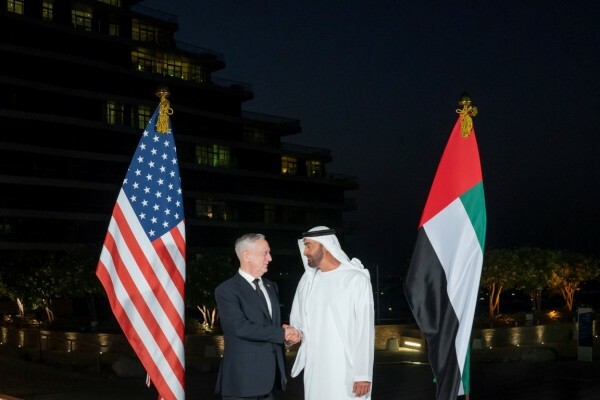 (Abu Dhabi) – His Highness Sheikh Mohamed bin Zayed Al Nahyan, Crown Prince of Abu Dhabi and Deputy Supreme Commander of the UAE Armed Forces, and US Secretary of Defense James Mattis took stock of the current developments taking place in a number of countries in the Middle East region. His Highness Sheikh Mohamed and the visiting top US defence official exchanged views on efforts being made to address and tackle these challenges. They also reviewed mechanisms of joint cooperation and coordination to counter extremism and terrorism and their commitment to realising security and stability in the region and the world at large. 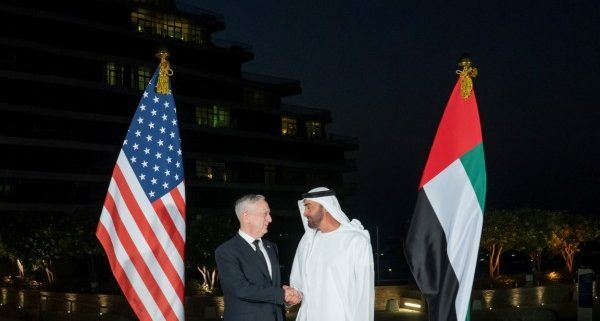 During the meeting, which held in Abu Dhabi, the two parties also discussed ways of enhancing ties of cooperation and friendship between the UAE and US, especially cooperation and coordination in defence and military spheres. H.H. 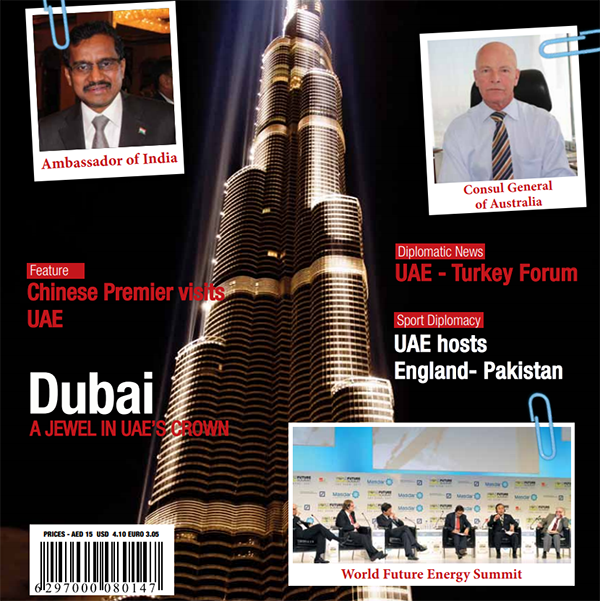 Sheikh Khalid bin Mohamed bin Zayed Al Nahyan; Mohammed bin Ahmed Al Bowardi, Minister of State for Defence Affairs;Yousef Al Otaiba, UAE Ambassador to the US; Khaldoon Khalifa Al Mubarak, Chairman of Abu Dhabi Executive Affairs Authority; Mohammed Mubarak Al Mazrouei, Under-Secretary of the Abu Dhabi Crown Prince’s Court; Lieutenant General, Isa Saif bin Ablan Al Mazrouei, Deputy Chief of Staff of the Armed Forces; and members of the delegation accompanying the US Secretary of Defense, attended the meeting.